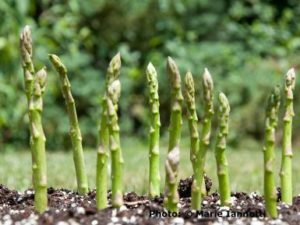 Choosing which veggies to grow depends on what you want from your garden. For example, you can trim your food budget by growing the more expensive vegetables that your family normally eats. Tomatoes, summer squash, and peppers usually cost more per pound in the store than other vegetables. 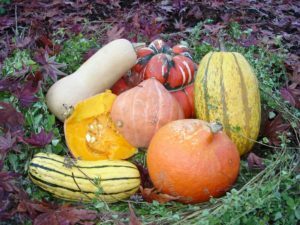 Yet these crops can be productive in home gardens and require less space to grow than potatoes, cabbage and winter squash which cost much less per pound. Maybe you have large space where you like to grow a bit of everything and experiment with unique, rare or heirloom varieties. Some folks take pride in making their own pickles with homegrown cukes; maybe even their own dill and garlic, too. Great Christmas presents! Dedicate some space to basil and you’ll be able to freeze enough garden-fresh pesto to get you through the year. Garlic may be more convenient in a jar already minced, but there’s no way around the price of pine nuts. Some gardeners strive for shelves of home-grown, home-canned tomatoes while others look forward to an endless stream of Blue Lake pole beans. Some demand summer-long salad fixings and while others can’t wait to dive into that first bowl of fresh garden salsa. Your garden is like no other, so dig in and make it your own!